In just a few days, bauma, the world’s leading trade fair for construction machinery, building material machines, mining machines, construction vehicles and construction equipment, will open its gates for the 32nd time. From April 8 to 14, 2019, around 3700 exhibitors will present their latest products and innovations, as well as their biggest and heaviest machines in Munich. 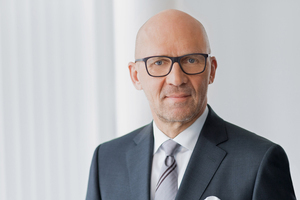 Because of the increase in the number of exhibitors, Messe München also expects to welcome more visitors this year: This time around, the 600 000 mark could be reached. In 2016, 583 736 visitors from 219 countries attended the exhibition. 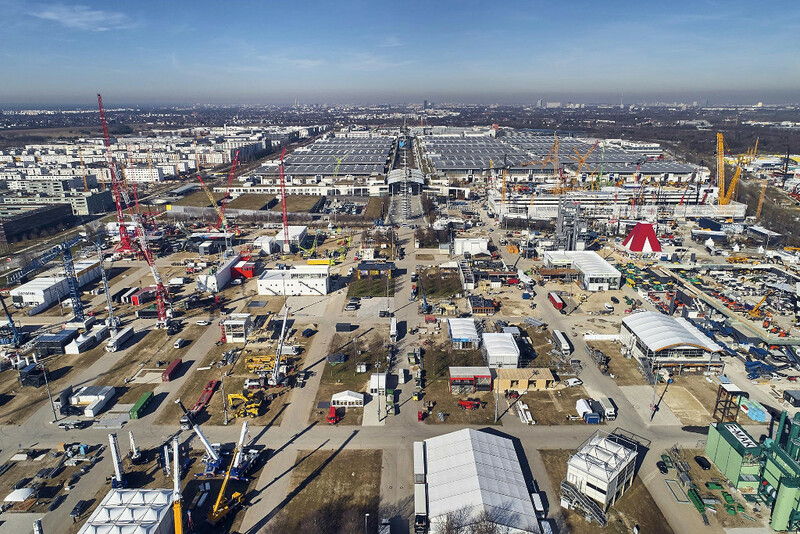 The live pictures from the outdoor exhibition area of bauma already provide an impressive overview: https://www.bauma.de/trade-fair/at-the-fair/webcam/in-dex.html. But on site there is another option to enjoy the spectacular range of construction machinery – even with a view of the Alps in good weather. For the first time, a selfie tower will be available in the north-east outdoor area. 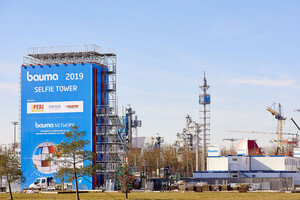 Built from 24 shipping containers, it offers visitors and exhibitors a 54-m² viewing platform at a height of 22 m.
Visitors who are interested can once again buy their tickets online at https://www.bauma.de/visitors/planning-your-visit/purchase-ticket/index.html. Pre-registered visitors enter bauma directly through the turnstile, thus avoiding long waiting times. Monday to Friday: 9:30 a.m. to 6:30 p.m.
Saturday: 8:30 a.m. to 6:30 p.m.
Sunday: 9:30 a.m. to 4:30 p.m. 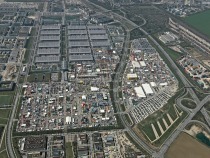 The size of bauma is also evident on Munich roads. The organizers recommend the use of public transport. The underground line U2 stops at Messestadt West and Messestadt Ost every three to three and a half minutes at peak traffic times during the fair. Motorists can use the decentralized car parks that have been set up especially for the fair near the highway (A94, A99 and A9) and can then travel for free to the trade fair with one of the shuttle buses. Car parks and parking garages are also available in the direct vicinity of the trade fair. On all main roads, the approach to bauma 2019 will be shown on a modern traffic management system, which will guide drivers to the next empty car park, using the best possible route. More details can be found in the arrival flyer. The bauma app provides access to all the important information about the trade fair at all times. With a list of exhibitors, interactive hall and outdoor area plans, the supporting program with all events, and other useful information about the service facilities and opening hours, the app provides optimum assistance for you to organize your visit to the fair. 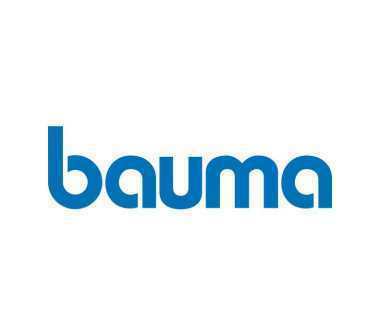 The bauma app is available from the Apple App Store and Google Play Store. 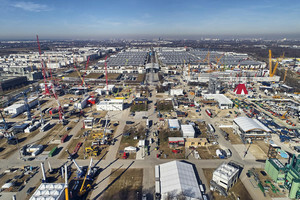 More information at https://www.bauma.de/trade-fair/at-the-fair/app/index.html. The online job market at https://www.bauma.de/trade-fair/specials/job-exchange/index.html is another service for visitors. It offers interested parties an overview of vacancies in the exhibiting companies and, possibly, the opportunity of getting to know them personally during the fair.